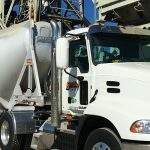 Griffin Soil Principal Engineer; Don Greb P.E. 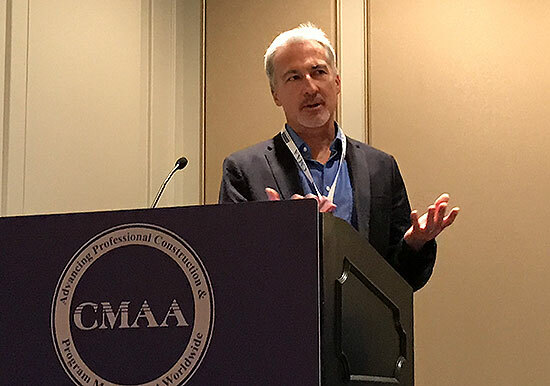 was invited to speak at the CMAA 2017 Capital Projects Symposium held in New Orleans. 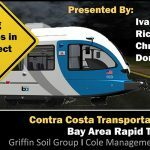 The presentation hosted with CCTA, BART and Cole Management & Engineering demonstrated how soil stabilzation was used to meet critical milestones during the construction of the eBART extension in Contra Costa County. 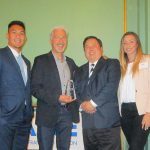 The challenge was building the track alignment during one of the the wettest El Nino rain season in California’s history. The talk highlighted how the local agencies and contractor worked together to keep the project on track using soil stabilization applications.